‘Muvhango’ this week: Is it the end of the road for Shumi? 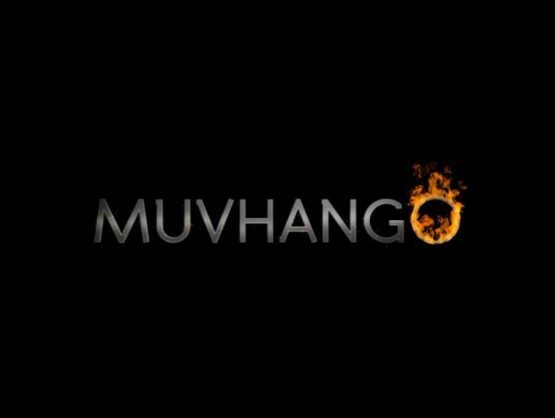 Watch ‘Muvhango’ this week as the drama unfolds/. Mulalo’s name is up for a political position. Moliehi and James’ marriage is at a point of no return. Vho-Mukondeleli is persuaded by a man. James starts divorce proceedings. Mpho is worried about Shaz. Vho-Mukondeleli and Vho-Wilson find common ground. Vho-Mukondeleli hides Vho-Wilson from Vho-Masindi. James asks Moliehi to work on their marriage. Marang slams KK for interfering in her job.